The Department of Physiology offers a Bachelor of Science in Health Sciences with a major in Physiology. 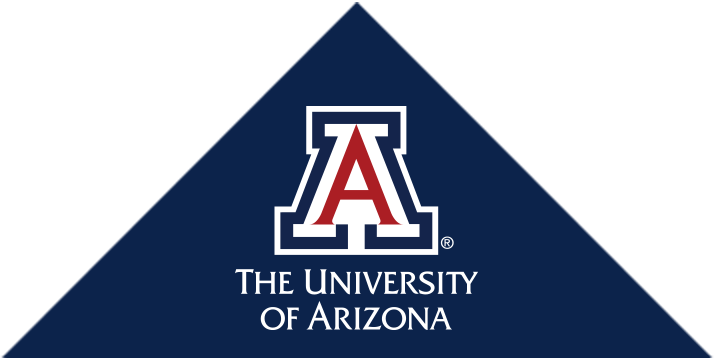 The department also is part of the Graduate Interdisciplinary Program in Physiological Sciences and in the College of Medicine at the University of Arizona. At the University of Arizona, the physiology major is the only undergraduate major offered as part of the College of Medicine. Coursework, research, student engagement, and outreach opportunities prepare students to pursue careers in research, industry, medicine, or other health-related fields. 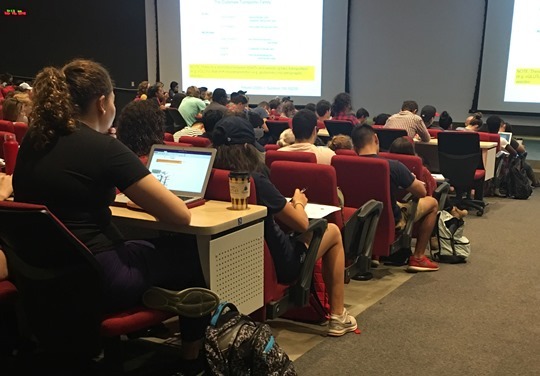 The interdisciplinary nature of the Physiological Sciences Graduate Program is reflected in the involvement of more than 50 faculty members from 19 departments in basic and clinical sciences at the University of Arizona. 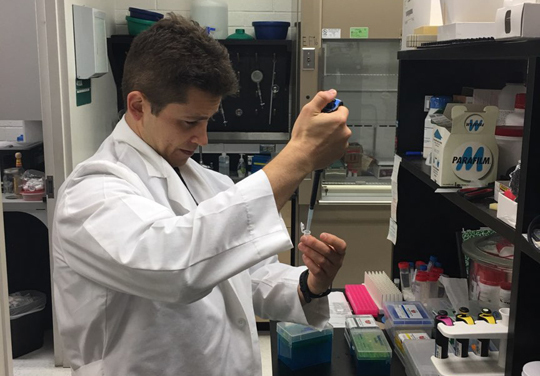 Graduate students begin their research education in Physiological Sciences with laboratory rotations that are matched to their potential fields of interest.